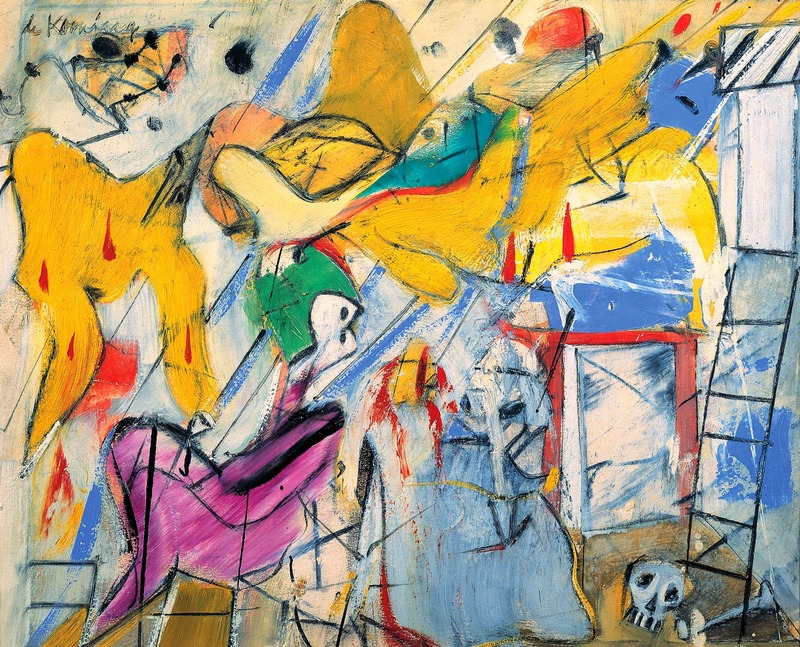 Infinite Art Tournament: The Infinite Art Tournament, Left Bracket Second Round: de Kooning v. Kokoschka! 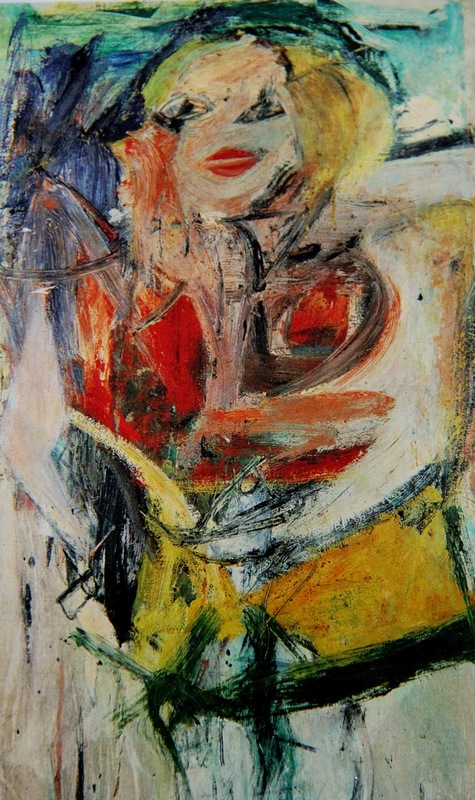 The Infinite Art Tournament, Left Bracket Second Round: de Kooning v. Kokoschka! Lost to Jeff Koons in Round 1. Lambasted Leon Kossoff in First Round Elimination. 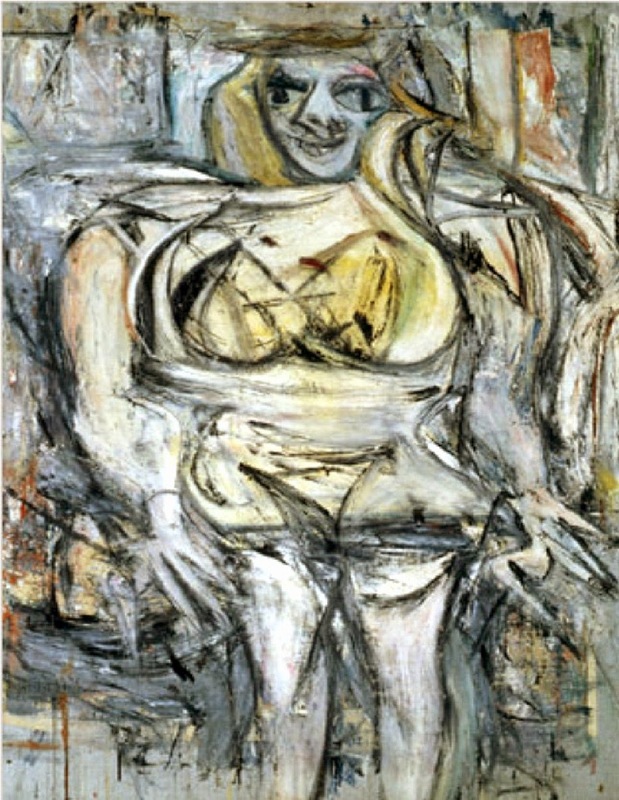 De Kooning would do really well for me in the "Infinite Worst of These Artists" tournament you will never have. I'll go Kokoschka. Two votes for Kokoschka from Linda and Mariah on the FB feed. 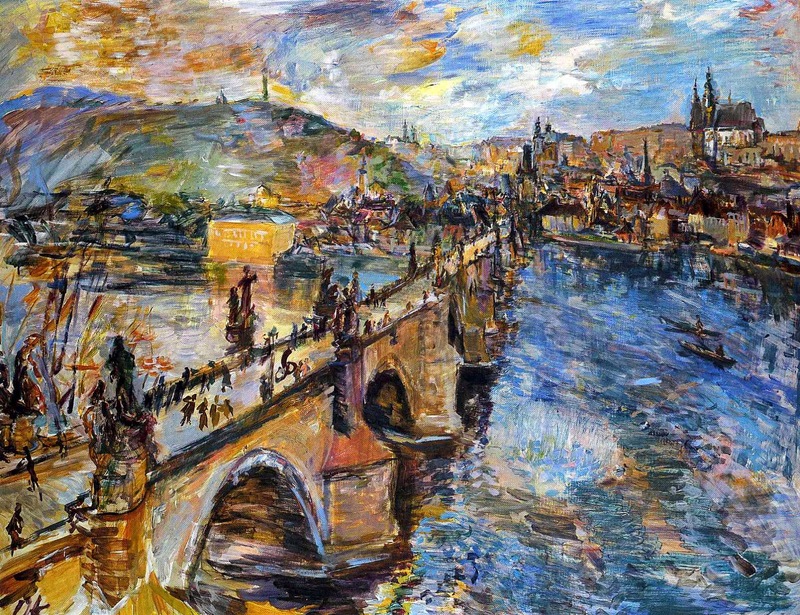 Kokoschka is much easier on the eyes. Kooning needs to learn to draw. 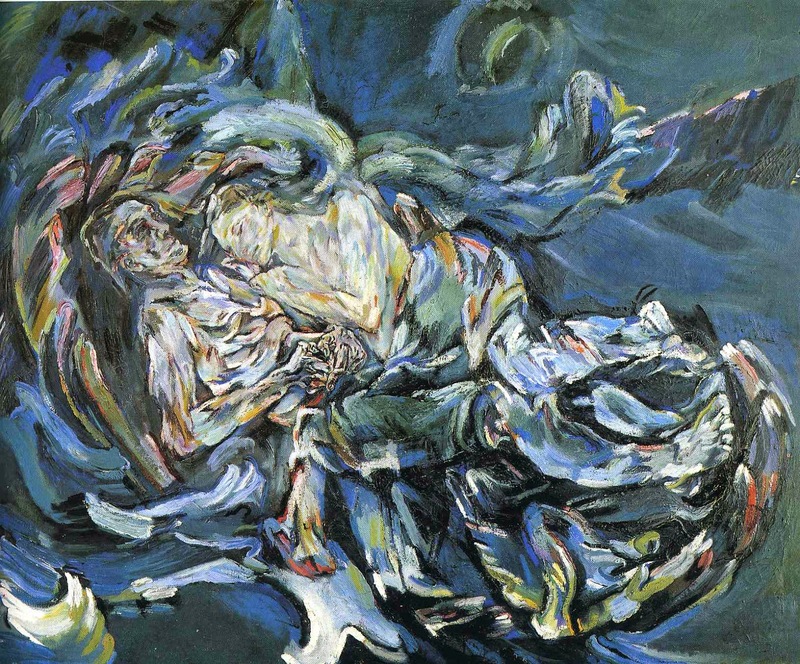 Kokoschka. 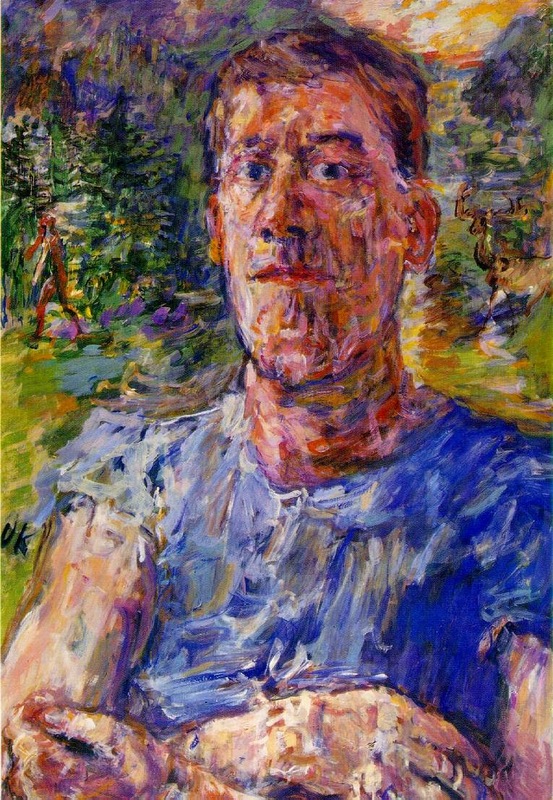 Kokoschka. And Elliott might be on to something. An emailed vote for Kokoschka, from Susan. De Kooning got the first vote, but Kokoshcka got the last thirteen. He'll take on Hausmann in the next contest. Saint of the Month: Saint Anastasius XVI! Element of the Month: Mercury! The Semi-Finals: Caillebotte v. Church!